Sieve the wheat flour and salt. Mix all the ingredients and knead to firm dough adding enough water. Cover and keep the aside for half an hour. 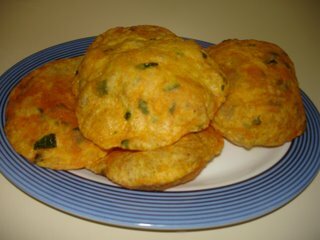 Take small lumps of dough and roll into small puris. Heat oil in a kadhai and deep fry the puris. Serve masala puri hot with curry of your choice.